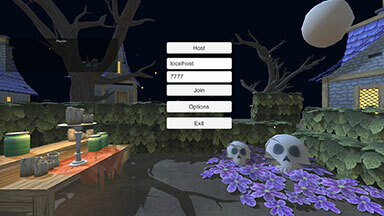 A two player online multiplayer maze game with asymmetric gameplay. Features a randomized maze with infinite scrolling. For this game I created all of the network implementations. In-game lobby, player state and player roles. 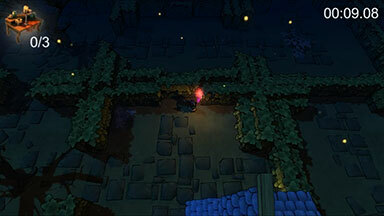 The player can never reach the end of a level because the level will seamlessly loop around. 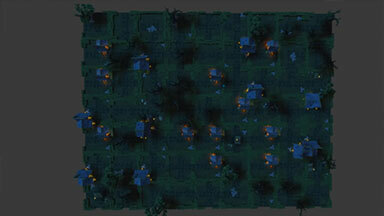 Each new level has a randomized maze that is built from predefined tiles. The other player that is currently not in-game can manipulate the level by shifting the columns and rows of the level.